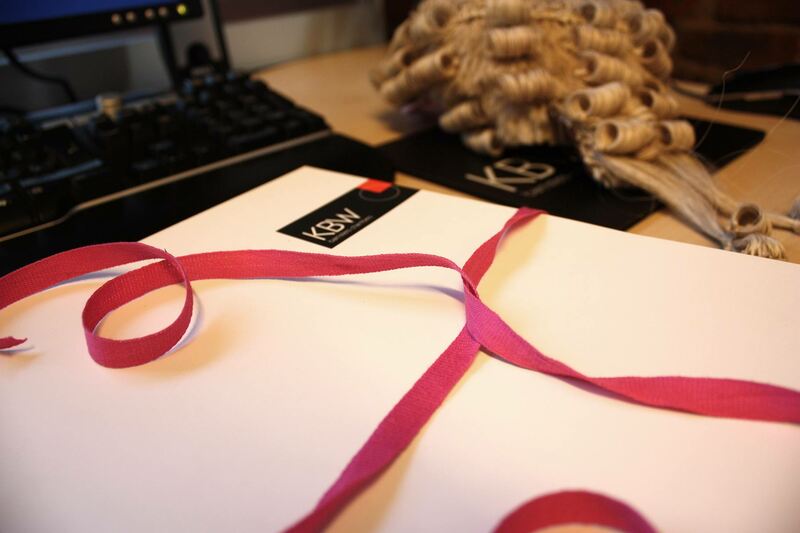 KBW Barristers Chambers in Leeds is a widely respected set of barristers with a rich heritage that stems back over 60 years. 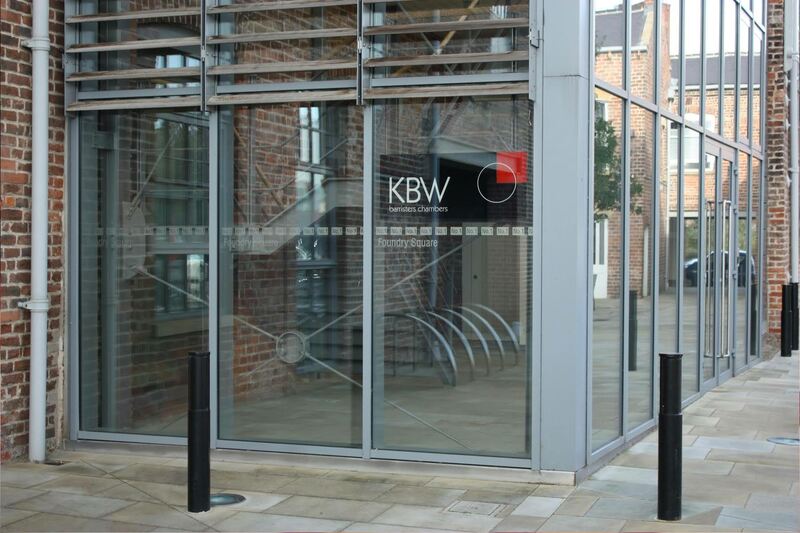 KBW is a multi-disciplinary set which has a strong reputation for quality work. 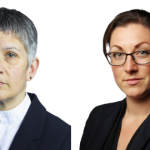 Our cases range from the lowest Courts and Tribunals right up to the Supreme Court and at every level our barristers pride themselves on their attention to detail and breadth of specialist knowledge. 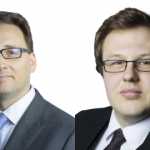 Our barristers are supported by a dedicated and experienced clerking team ensuring we provide the best care to all our clients. 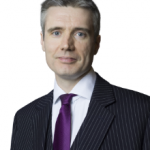 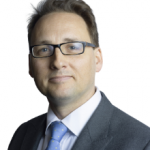 Head of Chambers, David Brooke QC, leads a strong team of over 40 barristers, who have both a regional and national reputation in their practice areas. 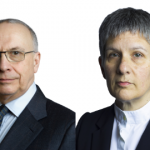 Many members of chambers have gone on to take up important judicial roles including a former Lord Chief Justice of England and Wales. 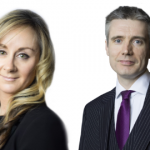 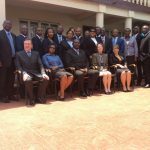 Our barristers receive recognition in both the Legal 500 and Chambers & Partners guides to the Bar. 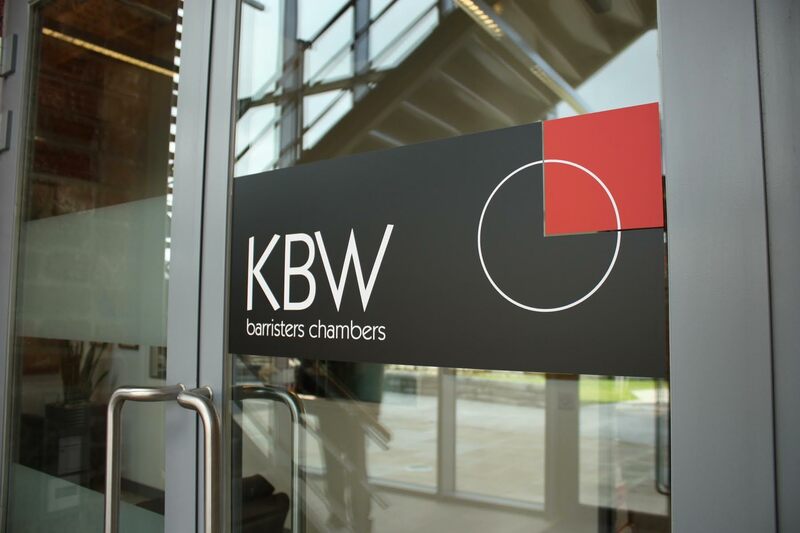 KBW Barristers Chambers have also been awarded the ‘Chambers of the Year’ award in the Yorkshire Lawyer Awards in both 2013 and 2014. 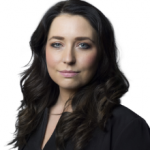 Katy Rafter successfully prosecutes "axe gang"